Lawyers and teams from across Carey Olsen's British Virgin Islands (BVI), Cayman Islands and Bermuda practices have been recognised in the 2019 edition of Legal 500 Caribbean. In total, 20 of the firm's lawyers have been featured in this year's rankings. A key industry guide, Legal 500 grades law firms following a thorough and independent research process, which includes interviews with clients and peers as well as information provided by the firms themselves. 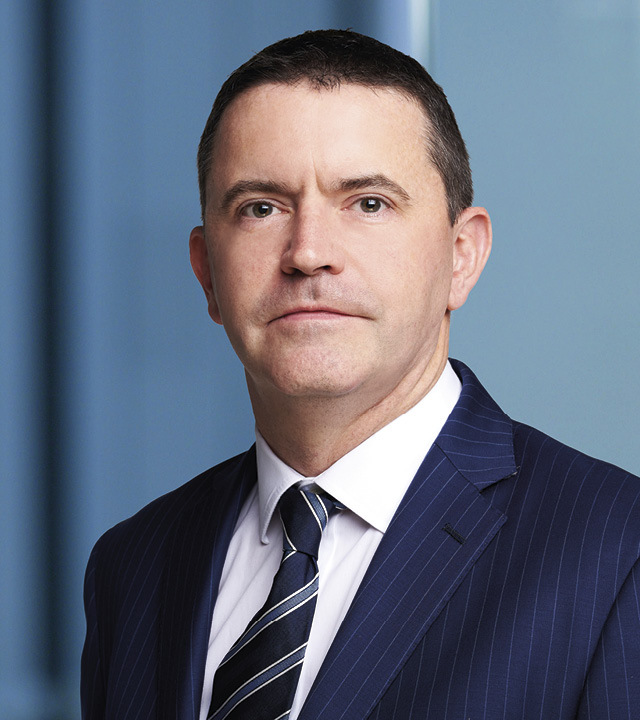 Carey Olsen's Cayman Islands office has improved its standing in two of its practice areas, moving up to tier two for dispute resolution and into tier three for investment funds. It remains in tier three for corporate and commercial, and has also entered the rankings for the new banking, finance and capital markets category. 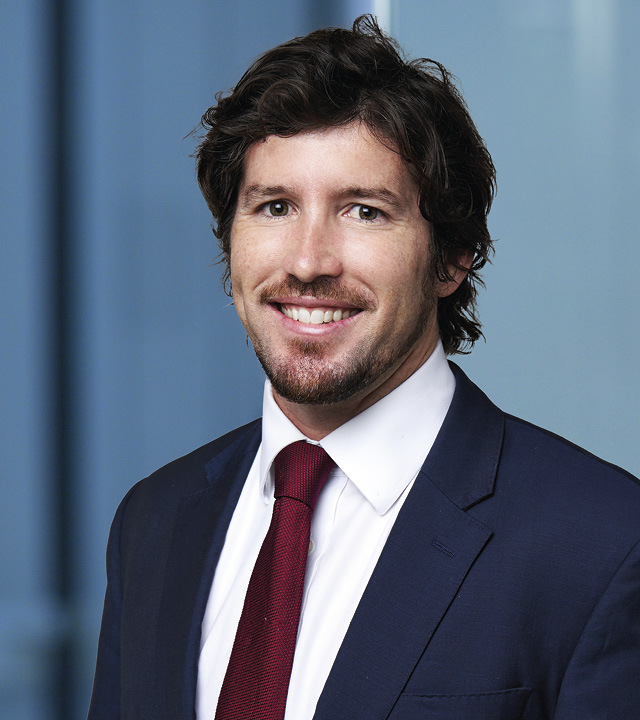 In addition, Jarrod Farley, managing partner of the Cayman Islands office, and Jan Golaszewski, head of the dispute resolution team in the Cayman Islands, are both recognised as 'leading individuals' for investment funds and dispute resolution respectively, while counsel Peter Sherwood is regarded as a 'next generation lawyer' for dispute resolution. Mr Farley said: "We are delighted with the success reflected in the rankings. They are the result of the continued commitment and hard work of all our staff in the Cayman Islands and testament to the team's ability to deliver excellent client service across all practice areas." Carey Olsen Bermuda, which only launched a year ago, has entered the rankings in tier two for dispute resolution and tier three for both corporate and commercial, and trust/private client. 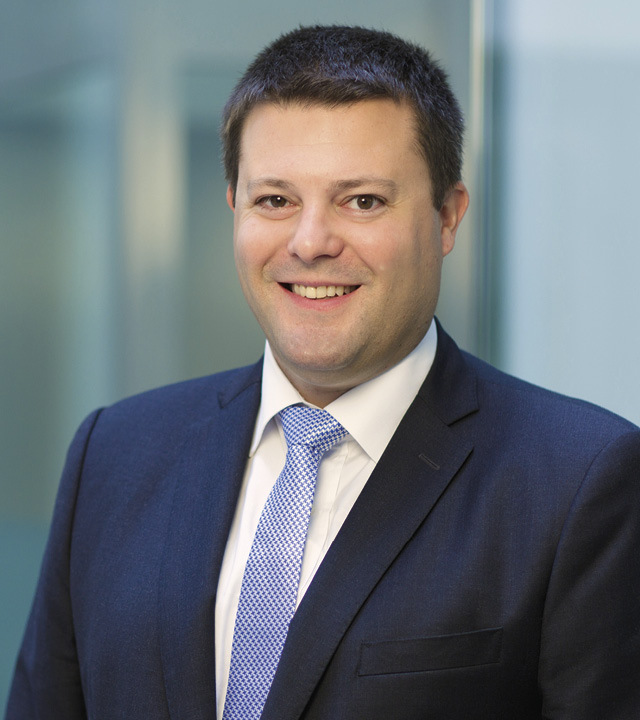 Partner Keith Robinson is recognised as a 'leading individual' within the dispute resolution category and described as a 'very able lawyer and litigator'. Carey Olsen Bermuda managing partner Michael Hanson is highlighted for his 'expertise in multi-jurisdictional crisis management, corporate, employment and regulatory investigations, and complex executive disputes'. 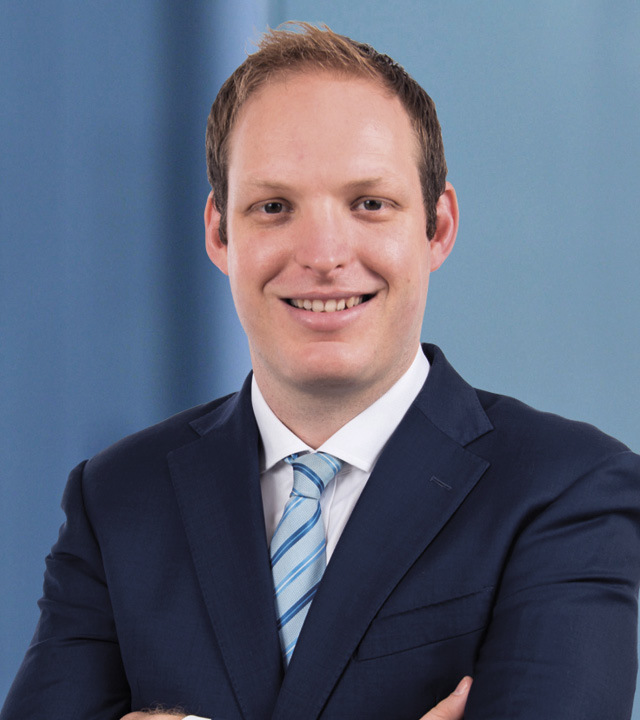 Ashley Fife, who recently joined the firm, is also recognised as a 'next generation lawyer' within the trusts/private client category. 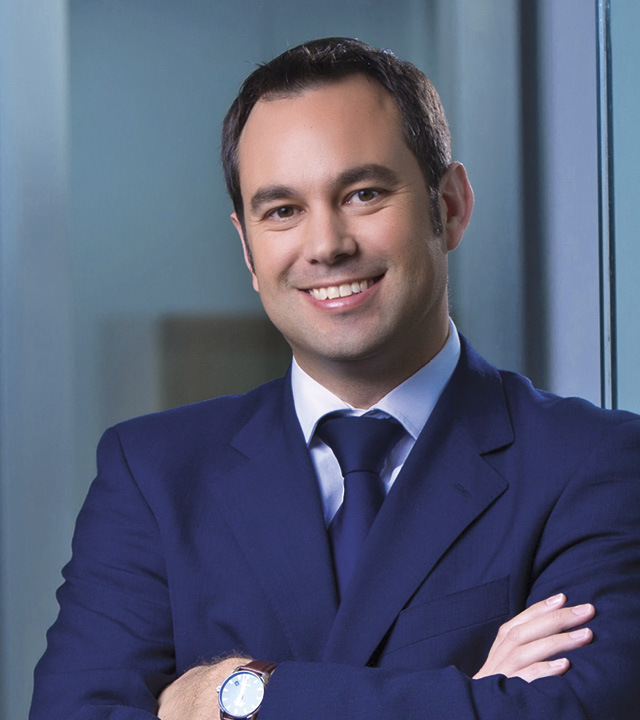 Mr Hanson said: "Recognition from a respected publication such as Legal 500 reflects the calibre and strength of our offering in Bermuda and the reputation we have established in the Bermuda legal market even at this early stage of our development. With five more fee earners joining us over the next few months we are very much looking forward to the year ahead." 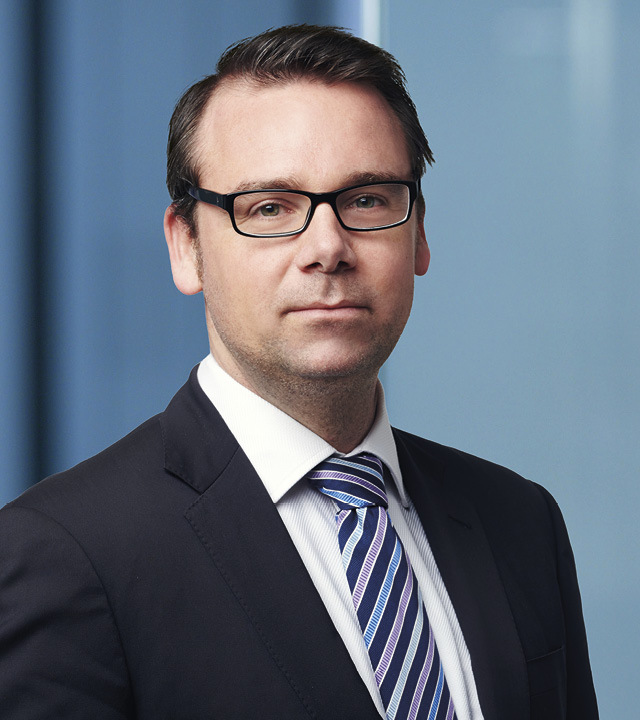 Carey Olsen's BVI dispute resolution practice is recognised for its work including shareholder disputes, fraud and asset-tracing, corporate investigations, professional negligence and contractual claims, with partner Ben Mays singled out as a 'leading individual'. 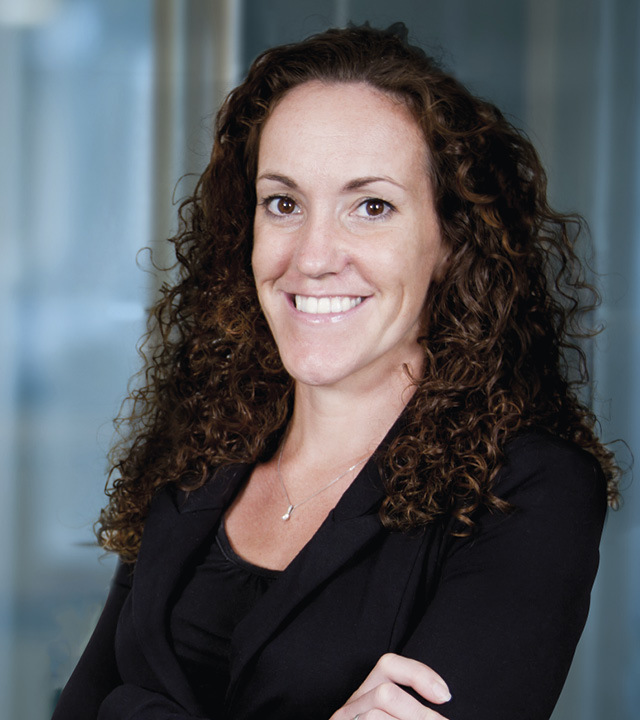 Counsel Elizabeth Killeen is recognised as a 'next generation lawyer' in the corporate and commercial category. The corporate team itself is described as having a strong reputation for advising BVI-registered clients listed on the London Stock Exchange and other exchanges.